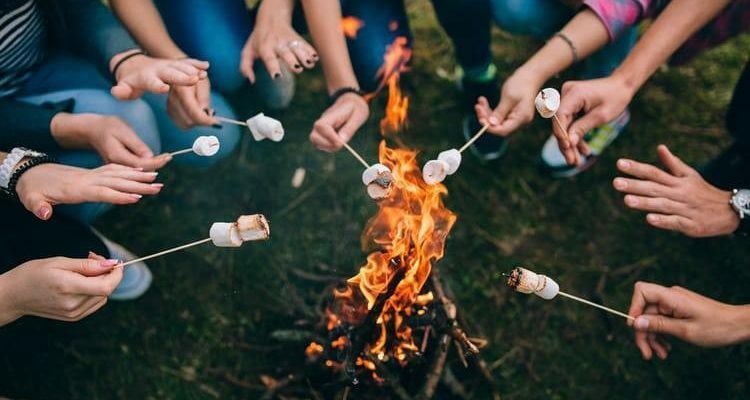 Camping is a beautiful experience indeed, and it can be even more enjoyable if you consider all the campfire activities that you can enjoy with your family and friends. However, one downside to the campfire is the smoke which is inevitably produced. The smoke does not always go up but makes its way into the fibres of our clothes. I hate this part right here, especially since removing such odors is a headache. Luckily, several techniques exist on how to get campfire smell out of clothes. Below I have a list of some of these methods which I usually use every time I go out camping. How To Get Campfire Smells From Your Clothes? How Hot Is A Campfire? 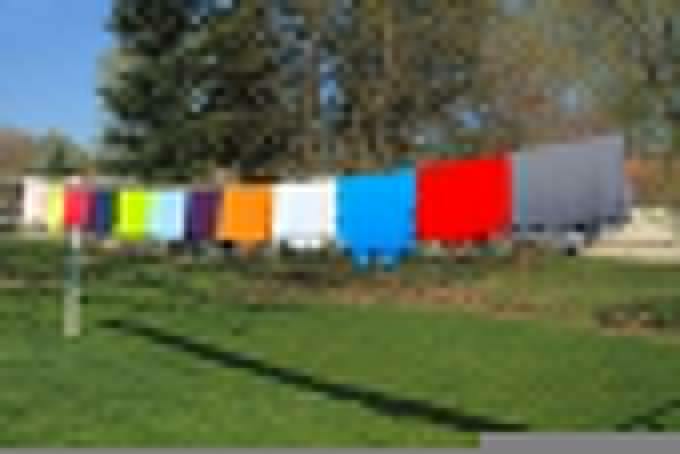 In place of a dryer, you should air your clothes outside to dry up in the natural and direct sun. The open space, natural air and bright beams will combine to help in killing the undesirable smell. Hanging in the sun is a good option if you still feel like the campfire smell still exists on your garments after placing it through a washer. Your clothes will have an added freshness to them. Once I used an enzyme cleaner for my camping clothes, the results were extraordinary. Enzymes eat away the smelly residues off your camping clothes with ease. A blend of one part enzyme cleaner and ten parts warm water in the affected clothes will do magic for you during your washing. 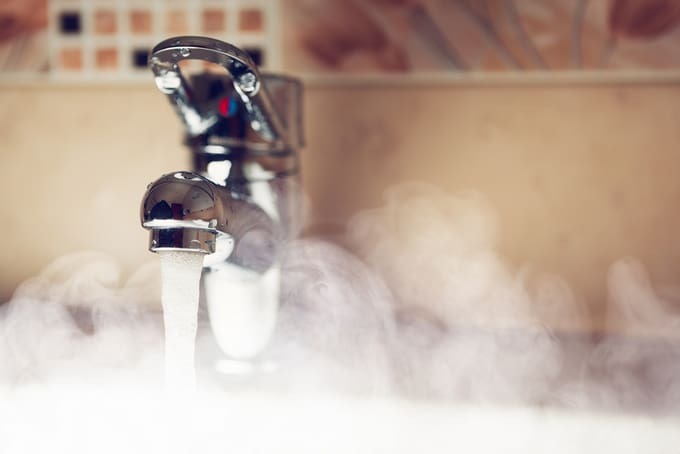 You should take around 2-3 hours before you remove your clothes from the solution and into a regular wash.
Odors are best removed by using high-temperature water. Before starting a washing machine, check the labels of your clothes to find the highest level of heat that they can withstand. When you know these limits, make sure to set the machine to the most extreme measure of warmth that the clothes will endure. Doing this will open the clothes fibre and allow easier access of the detergent to the deposits that cause the smell to build up. Baking powder works in the same capacity as vinegar and it has, for quite some time been used to add freshness to your clothes during a cycle of washing. I usually start a wash cycle with the affected garments, and then I pour in about half a cup of the baking soda within five minutes of my laundry. Try this out to remove that stubborn odor. Vinegar ( white) slices through troublesome smells and in the long run, adds fresh deodorising scent to your clothes. 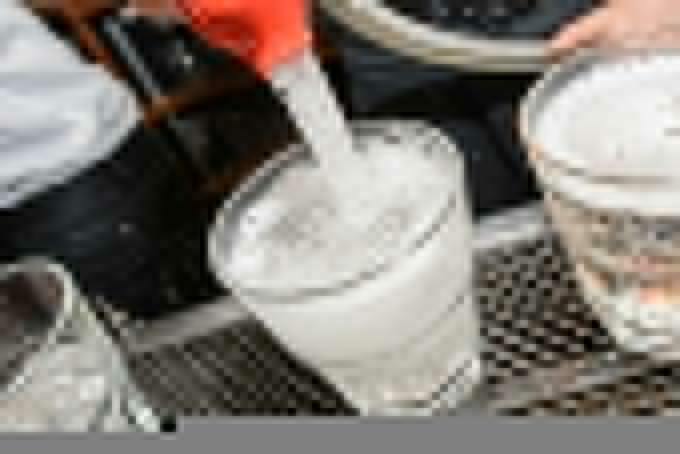 A full cup of white vinegar poured at the beginning of a washing cycle should entirely do the trick for you. Other than being a brilliant drink for parties especially around campfire, the Vodka spray has been widely used for ages for freshening up unfavourable scents. You ought to try this out, mix a solution of vodka and warm water in a bottle and spray down your clothes in the open air and then hang them. You will notice that as the vodka vaporizer, it causes a neutralising effect on the campfire smell and your clothes remain odourless. The lemon Juice produces citric acid which can work wonders in freshening your campfire clothes. 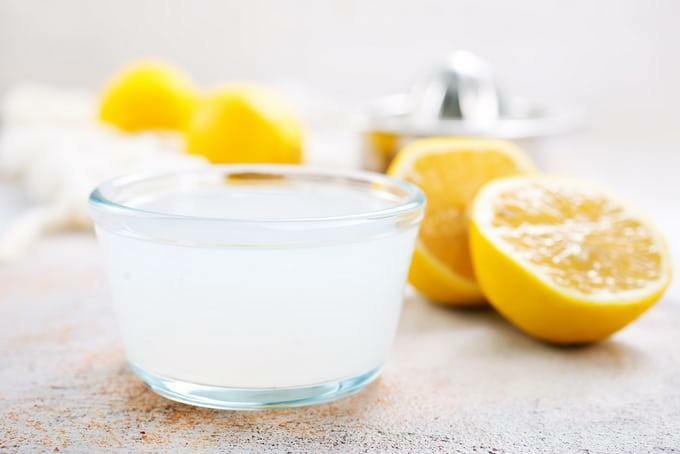 It is a straightforward procedure, and you need not worry that much, you just have to Blend one part lemon juice with about eight cups of warm water inside a spray bottle. After making this mix, you will have to mist down your entire clothing until all is moist. Finally, hang your campfire clothes outside in direct daylight and give close to 4 hours to the mix to dry and for the scent to be lifted off. Until recently, I did not know that an assortment of freshening sprays helps to reduce the built up of smells on campfire clothes but only on short notice. I just had to spray down the affected clothes and wait for between 30 and 90 minutes for the dampness dry off and leave a freshly smelling bunch of clothes. Quick tip for campers, always packs a bottle of febreze with you because this can save your clothes from a lot of unpleasant odors. Another efficient way to deodorise your camping clothes if you have time is for you to use an activated charcoal box. This technique does not involve the use of moisture. You can place activated charcoal briquettes inside an old pair of leggings and place in a box with the smelly clothes. The content of the box should remain so for about seven days before you remove your clothes which by then would be very fresh. I love this technique because it does not dampen the room. You should try it out. Another major worry about campfire apart from how it stains your clothes is how hot it is and how hot it can be. I have heard plenty of discussions worldwide from campers about how hot a campfire can be and from those discussions I can honestly tell you that I still can't settle on how hot it can be. So how hot is a campfire exactly? Let us find out. A campfire is an essential tool for campers. We should, however, note that it can go up to 930 degrees fahrenheit and at this temperature it not only stains your outfits, but is also very dangerous to you and your loved ones. Hope you enjoyed the reading. 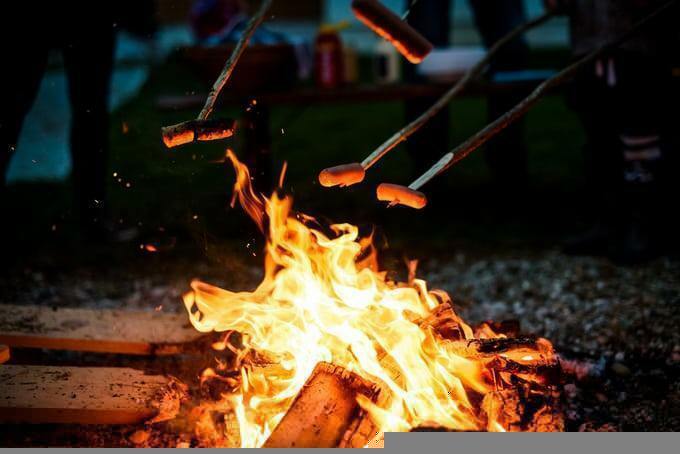 Campfire smell on your clothes can be very irritating, especially if it's on the fibres of your favourite outfits. Initially, before I knew of some of these efficient techniques on how to get campfire smell out of clothes, I used to go through many trips to the dry cleaners without accomplishing anything concrete when it came to the campfire odor. These tips are now minimal, and I achieve a lot with my cleaning. I know that there are several other tips that I might not have tried and had the same effect as the ones I have discussed above. You should also be cautious of how hot a campfire is. Please leave me a comment in the comment section so that I can add my knowledge on how to remove campfire smell from clothes.